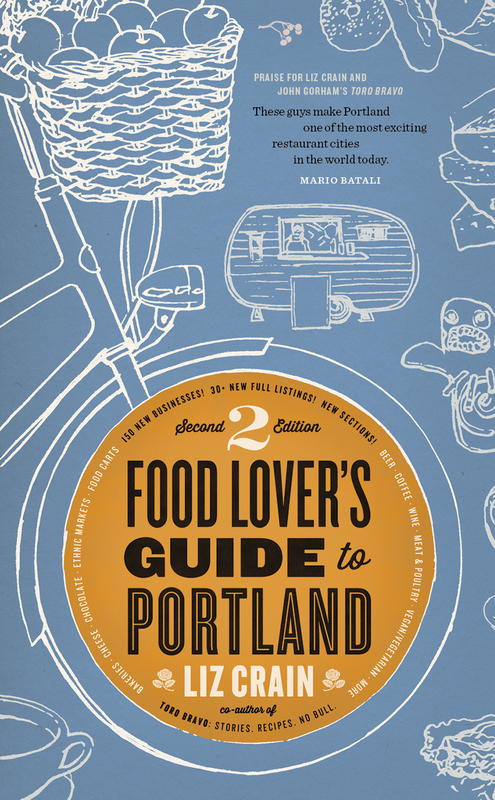 Liz Crain is a fiction writer and the author of Food Lover’s Guide to Portland from Hawthorne Books, Toro Bravo: Stories. Recipes. No Bull. 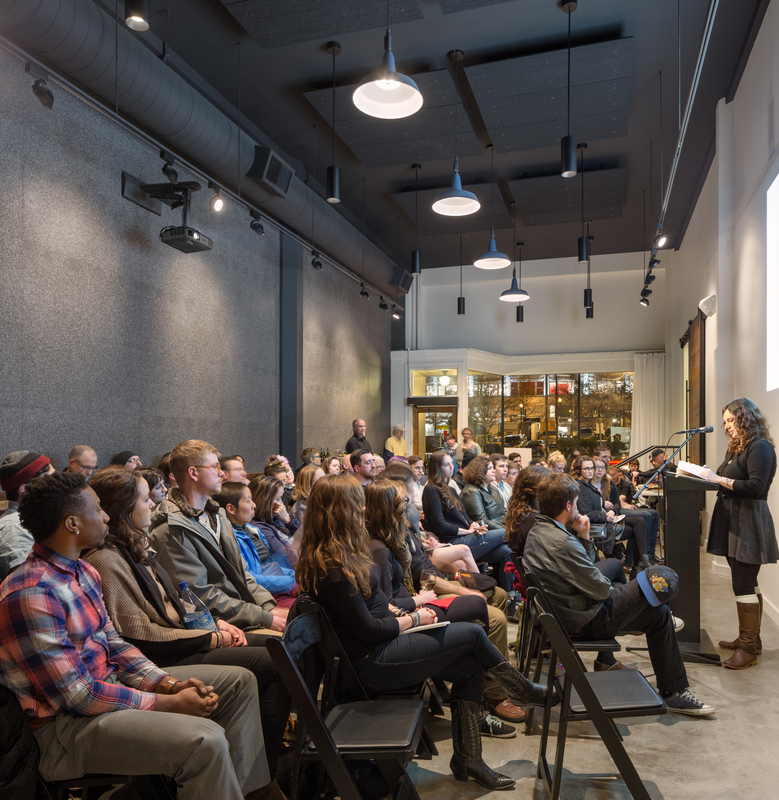 from McSweeney’s, the forthcoming Grow Your Own: Understanding, Cultivating, and Enjoying Cannabis from Tin House (spring 2017), and Hello, My Name is Tasty: Global Diner Favorite from Portland’s Tasty Restaurants from Sasquatch Books (Fall 2017). 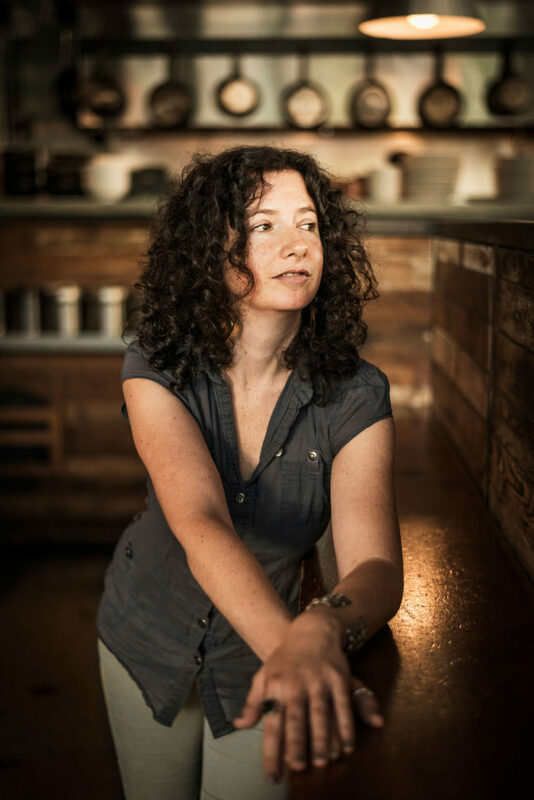 A longtime writer on Pacific Northwest food and drink, Liz’s writing has appeared in Lucky Peach, Food & Wine, The Sun, and The Guardian. 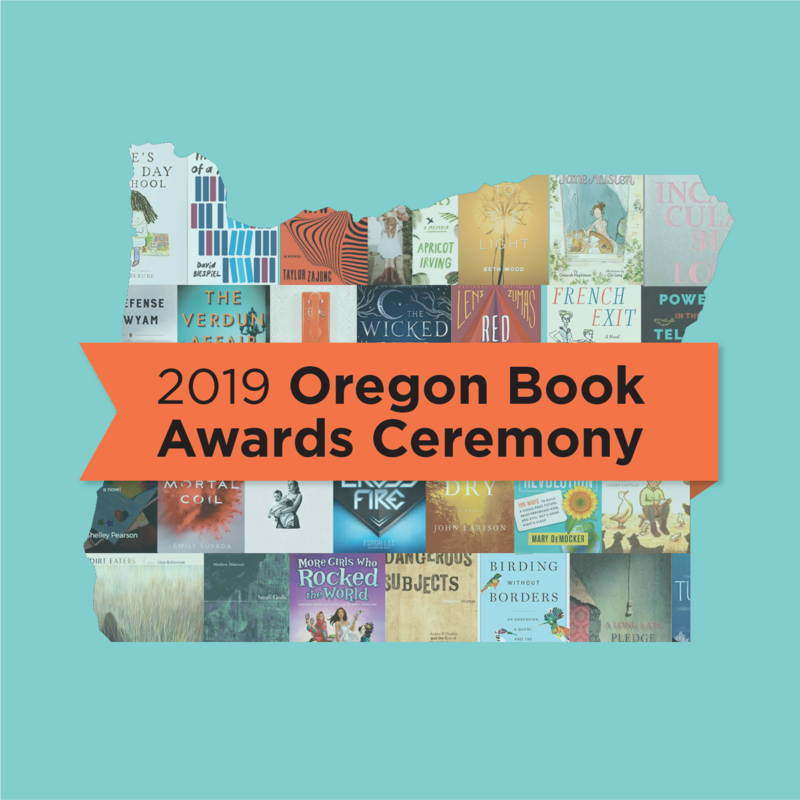 She is also the editor and publicity director at Hawthorne Books and co-organizer of the annual Portland Fermentation Festival.